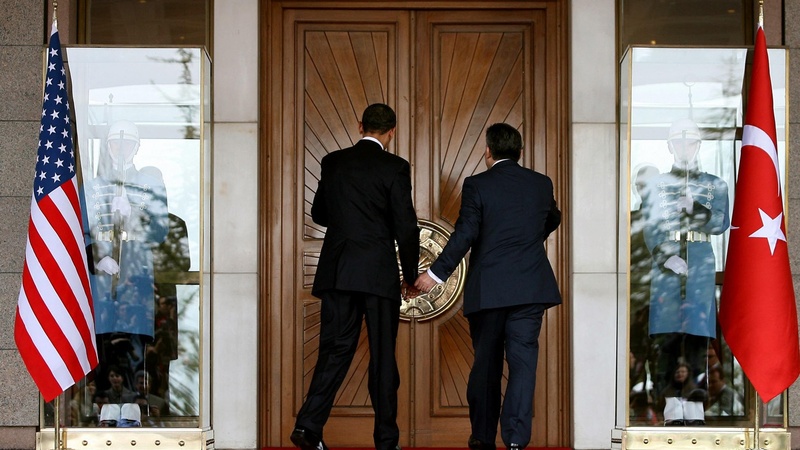 In Turkey today, President Obama is making good on his promise to reach out to the Muslim world. We hear about Turkey's importance as a strategic ally and a bridge to the rest of Islam and discuss the growth of independent, conservative religious thinking among young Muslim people around the world. Also, the hunt for survivors after today's earthquake in Italy, and an arms control advocate responds to President Obama's call for eliminating nuclear weapons.